We’re desperately looking for somewhere to store donations for the children’s home. 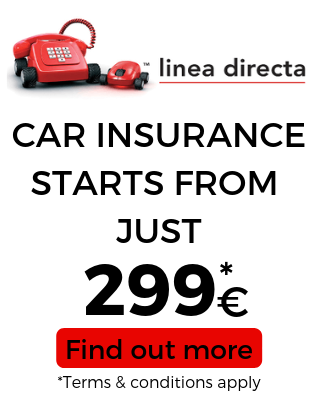 A garage would be ideal, somewhere that it doesn’t disturb as we would collect from you on a regular basis. BayRadio is running out of loo room !! 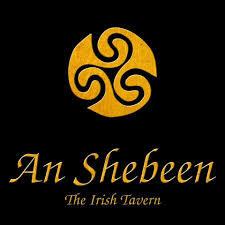 The An Shebeen Irish Pub in Javea have very kindly come forward with an offer of storage space, we can’t thank them enough!